Here is another leak from the PO10NT Dept. crew off their forthcoming Taking Offers project, which will be released soon. 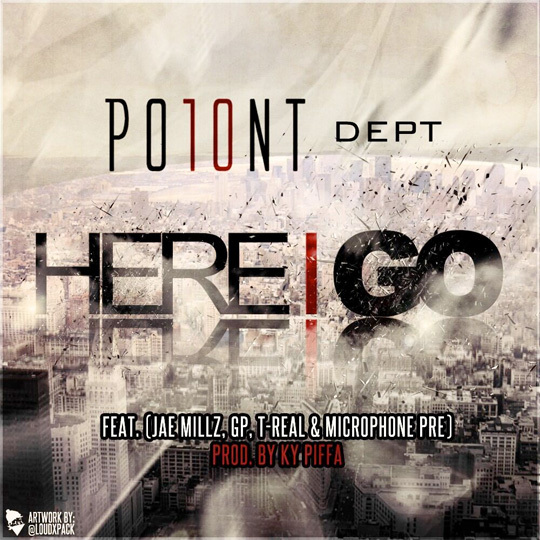 The artists on this song that is called “Here I Go” are Jae Millz, GP, T-Real, and Microphone Pre. You can stream and download the K.Y. Piffa-produced track after the jump below.